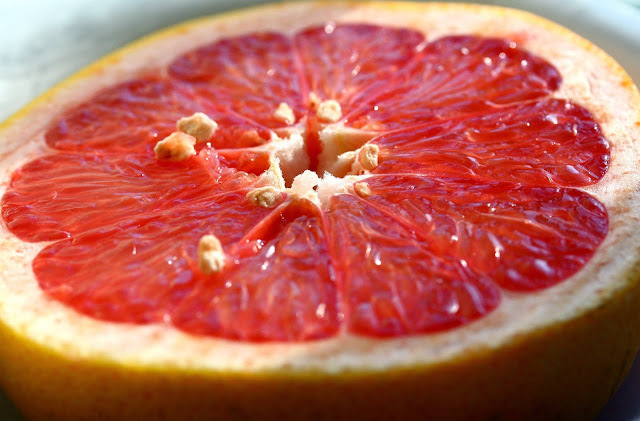 In the first part of the series I talk about the benefits of 'Grapefruits'. You can check that post out HERE. In the second part of the series I talk about Warburton's Seeded Batch Loaf and the benefits of fibre in the diet. You can check that post out HERE. In my third post I talked about the benefits of water. You can check that post out HERE. Let me know what you think and what you do to try achieve a healthy lifestyle?